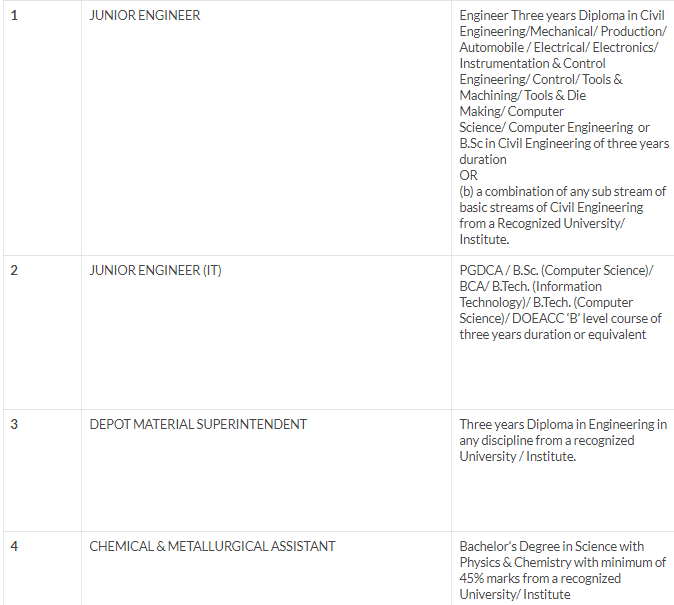 Railway Recruitment Board (RRB) has recently announced posts for Junior Engineer (JE & IT), Chemical & Metallurgical Assistant, Depot Material Superintendent. This is a mega recruitment drive intended to fill posts of approximately 42,000 employees who are going to retire in 2019-2020. The exam of RRB JE 2019 will be conducted in four stages: CBT or computer based test 1, CBT or computer based test 2, Document Verification, and Medical Examination. There is 10% reservation for EBC or economically backward classes. Age limit – The applicant should be in the age group between 18 to 33 years old as on 01-01-2019. 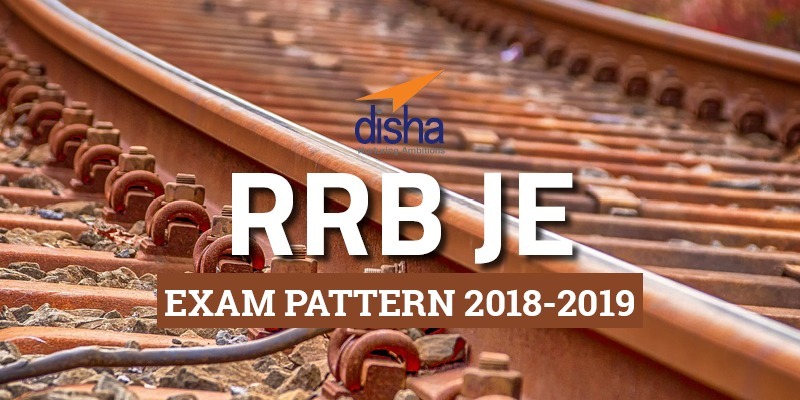 The exam pattern of RRB JE 2018-2019 helps students understand the pattern of questions. Each important topic covered in the exam will help keep the focus and confidence of students to prepare well. The computer based test will be conducted in 2 stages. There is negative marking of 0.33% for wrong answer. Each topic is important to study in-depth and understand in order to excel in these exams.